David. 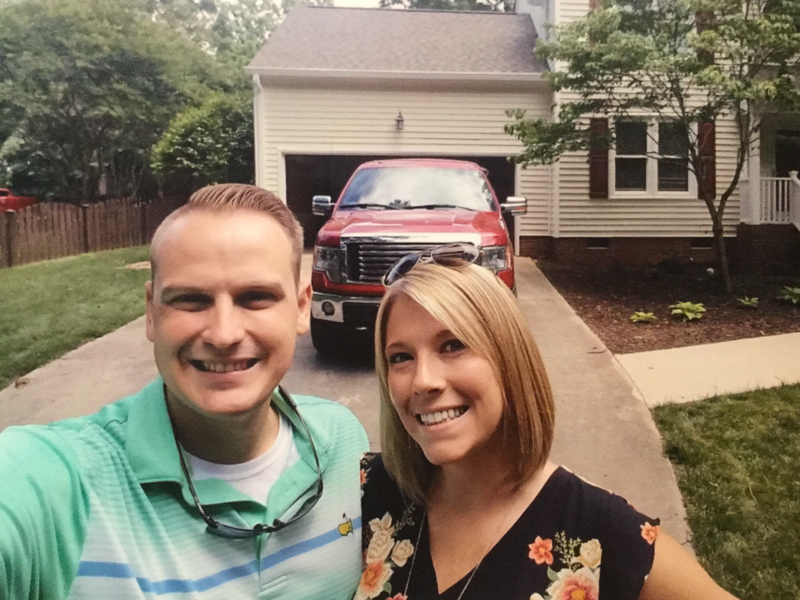 Thank you SO much for making our first time purchasing a home so easy and fun! We Absolutely LOVE our new home!We appreciate everything you did and will recommend you to everyone we know!